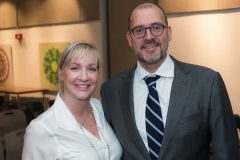 Adriano Picinati di Torcello, Director and Global Art & Finance coordinator at Deloitte, on the global art market. 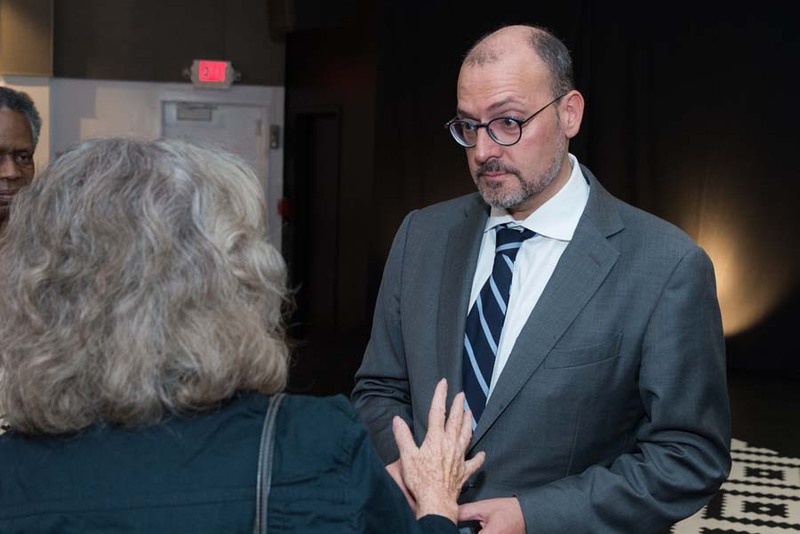 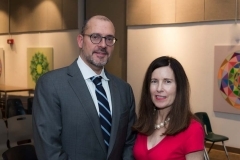 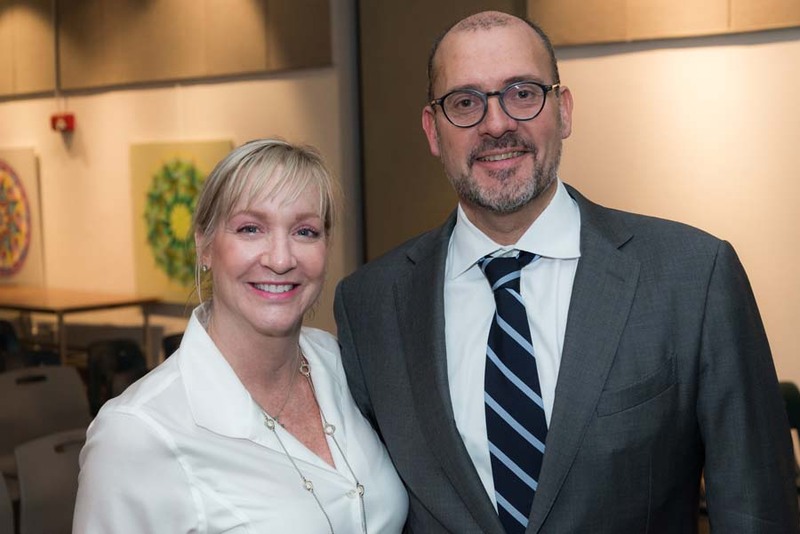 Adriano Picinati di Torcello, Director and Global Art & Finance Coordinator for Deloitte, spoke about the global art market and financial opportunities in today’s investment world. 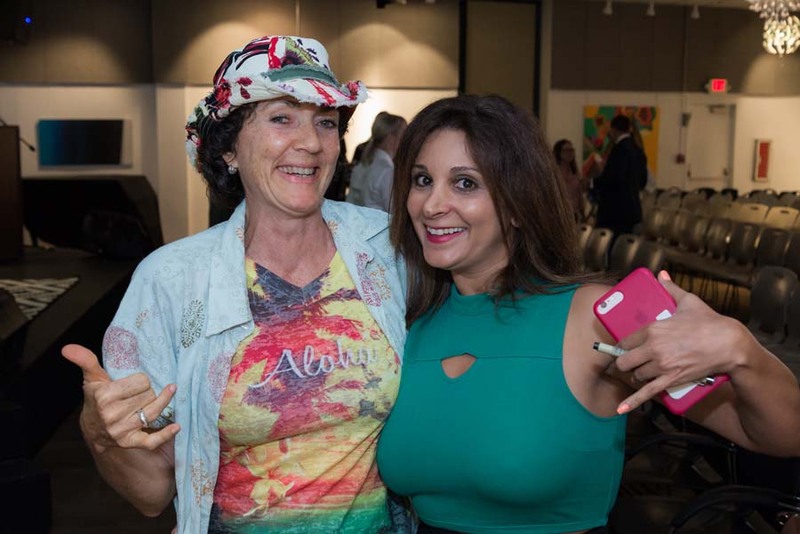 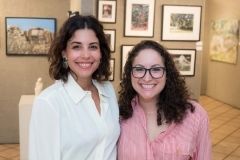 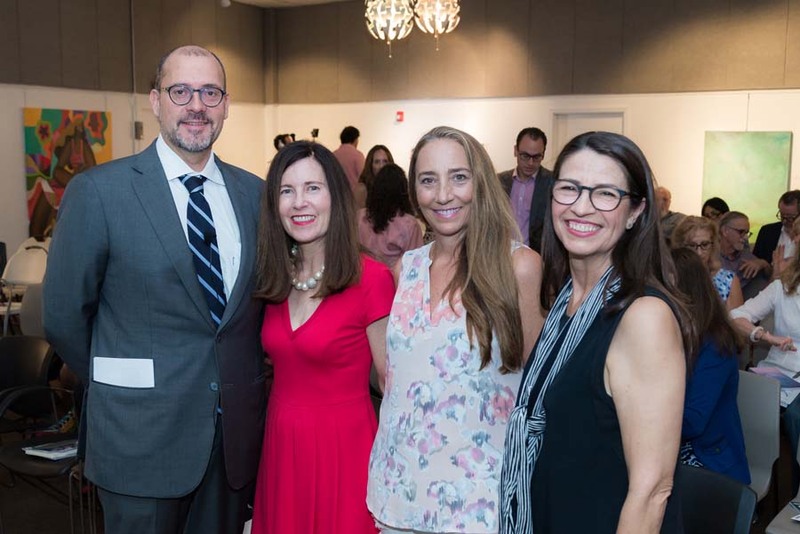 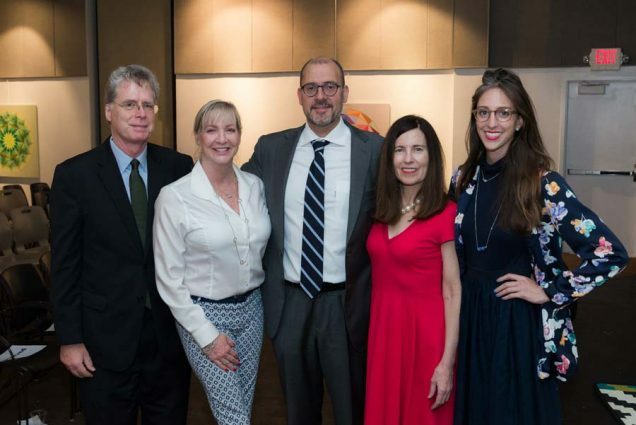 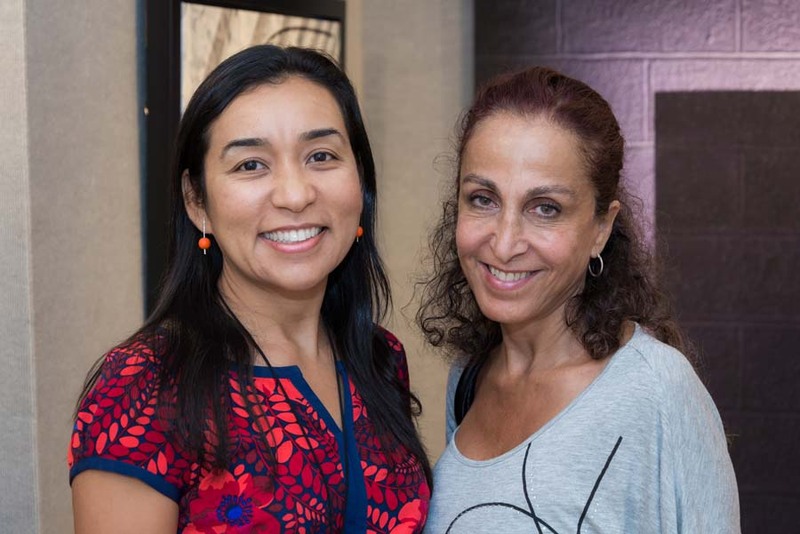 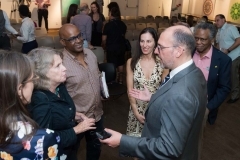 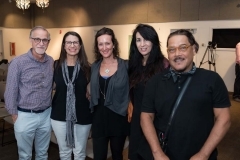 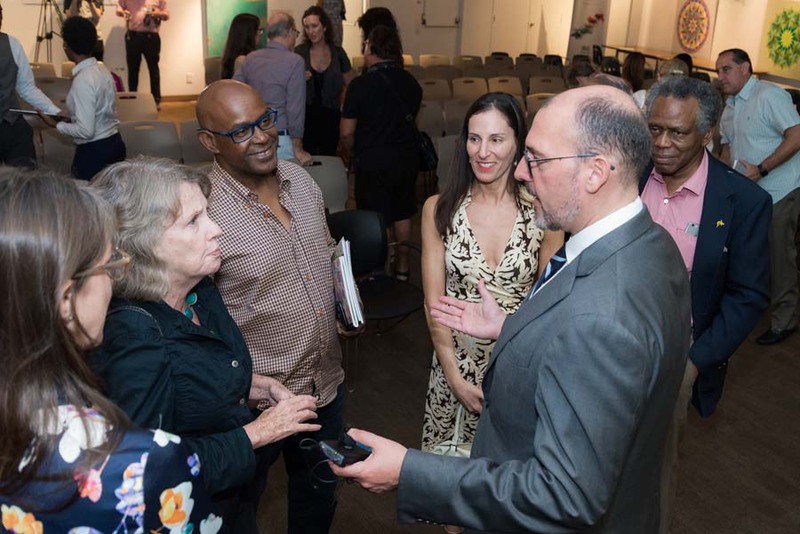 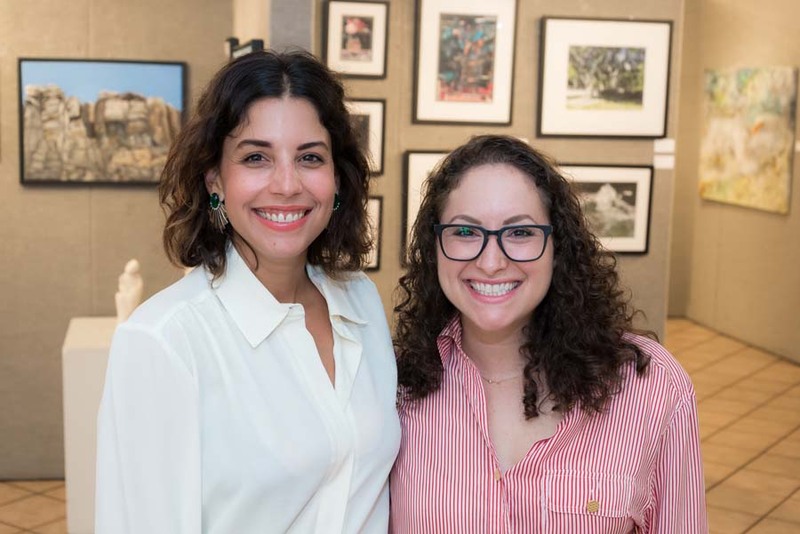 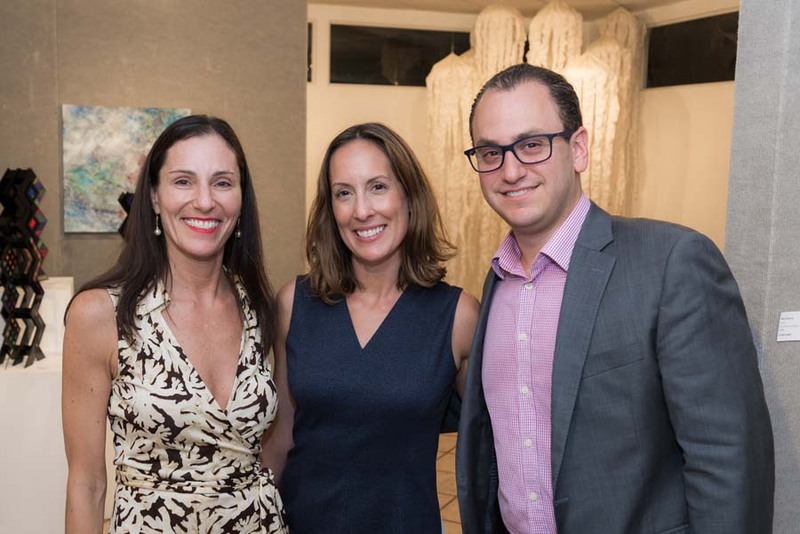 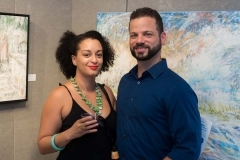 The event was a feature of the DBA Artist Entrepreneurs closing forum – an exhibition of Artist as an Entrepreneur Institute alumni, curated by artists Lee Brock and Harriet Silverstein. 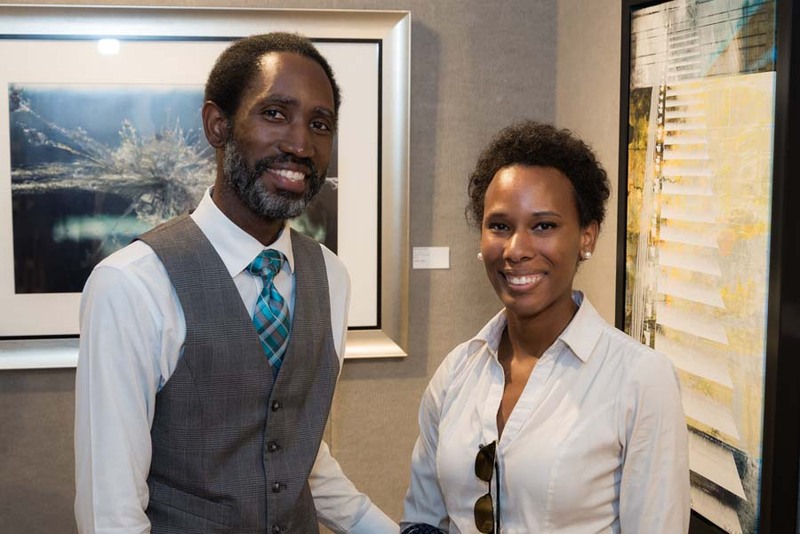 The exhibit is on view now at ArtServe through June 29. 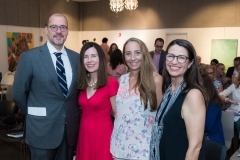 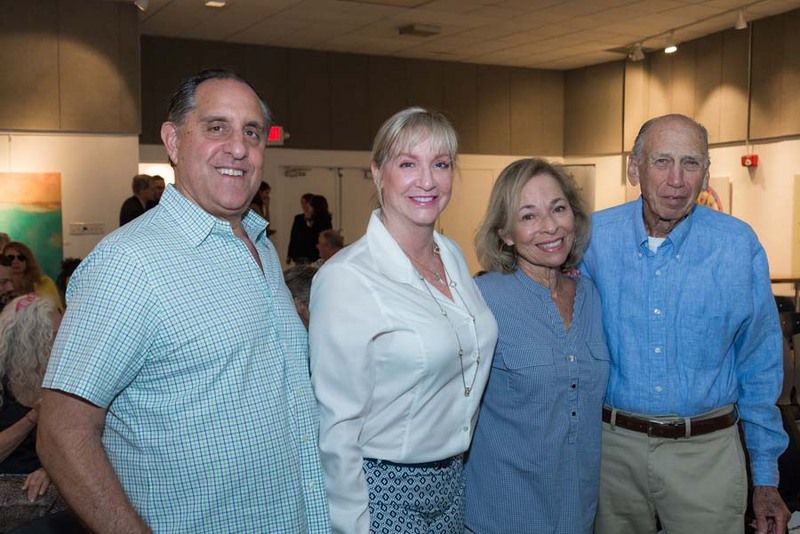 This evening was presented by Broward County Cultural Division at ArtServe. All photos by Downtown Photo. 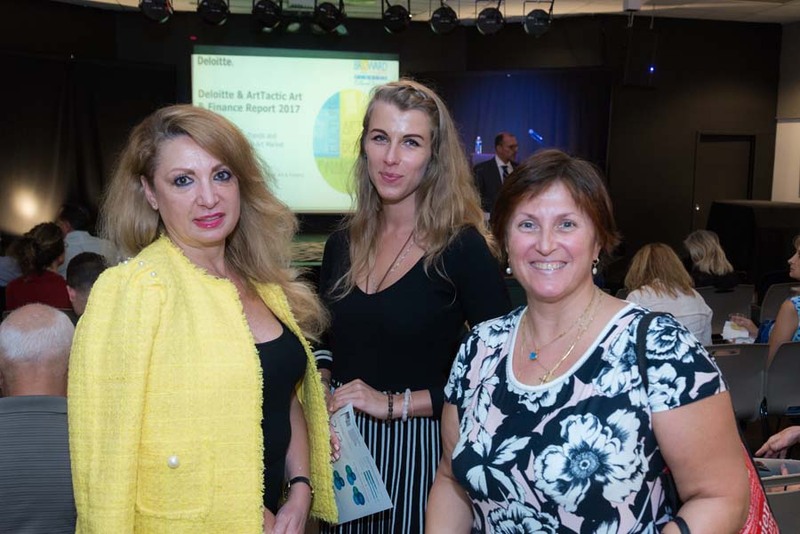 You can download the Deloitte Art & Finance Report, co-authored by Adriano Picinati di Torcello here. You can download the Key Highlights document here and the full presentation visuals here.